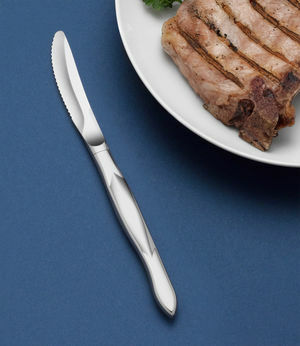 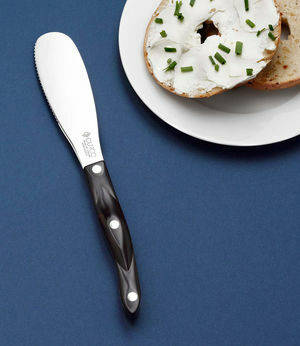 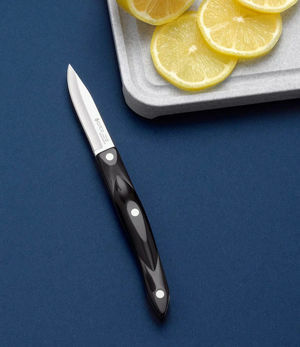 American-made kitchen cutlery you can depend on every day. 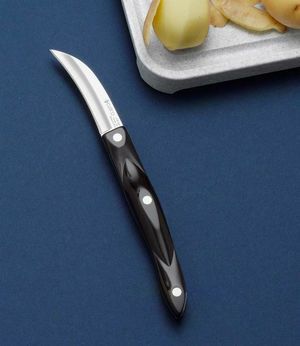 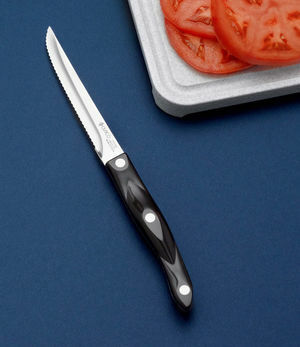 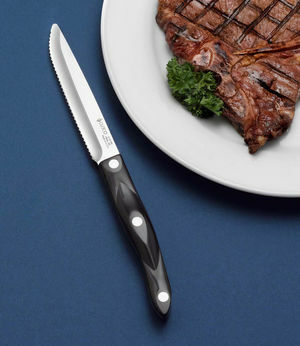 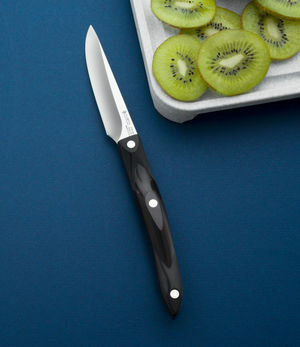 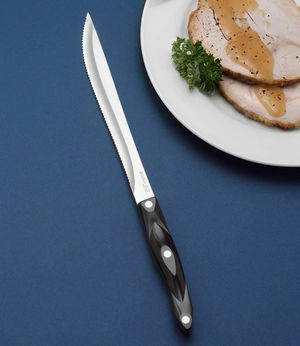 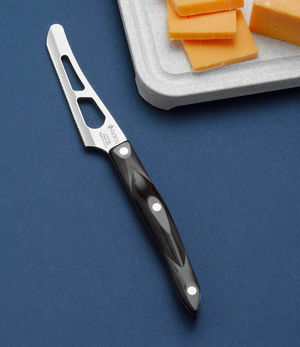 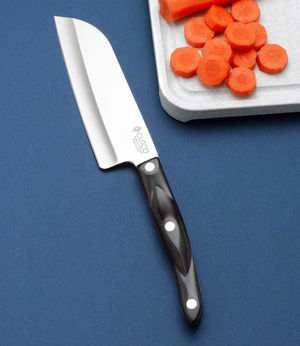 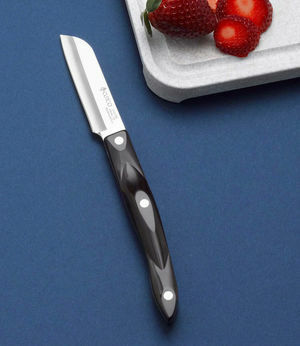 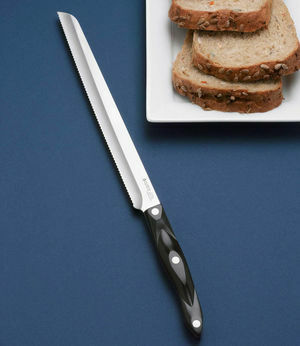 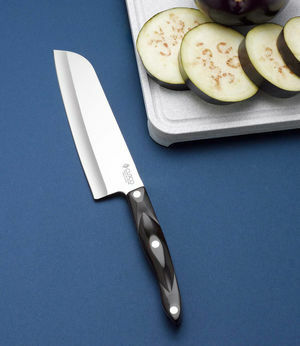 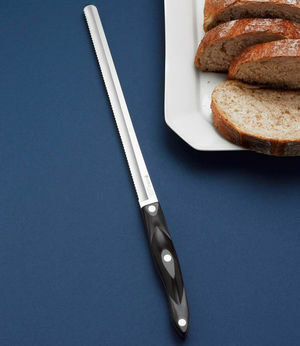 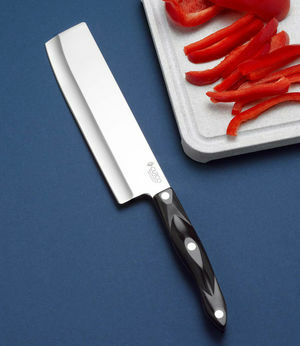 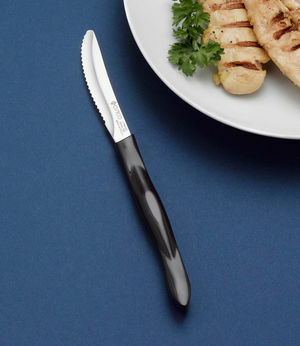 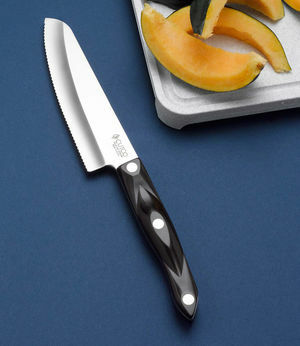 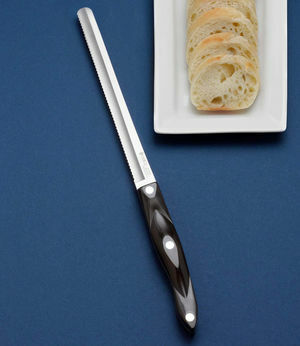 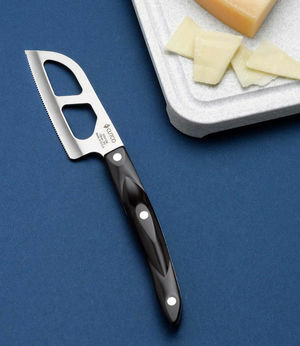 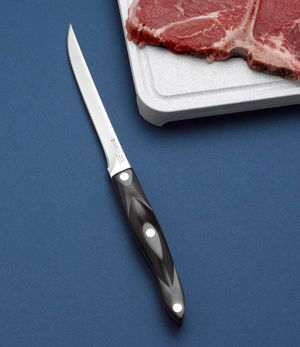 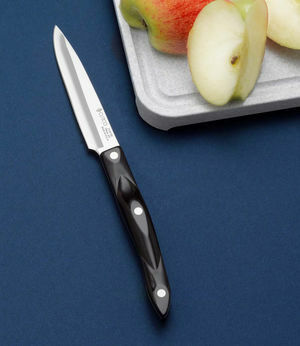 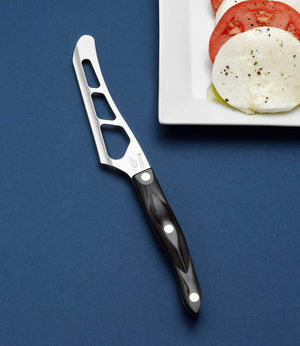 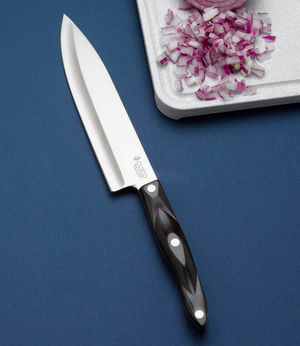 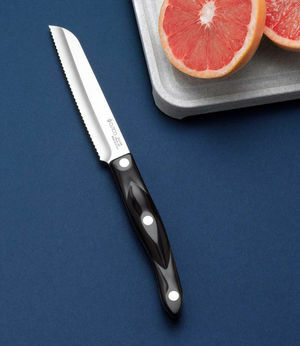 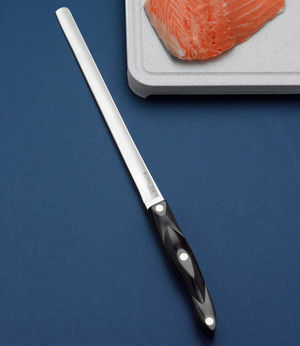 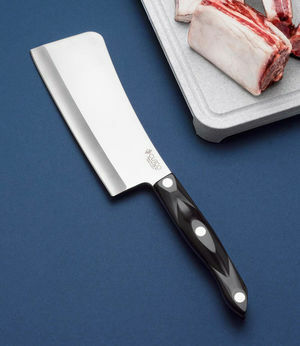 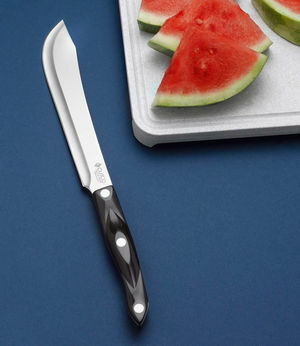 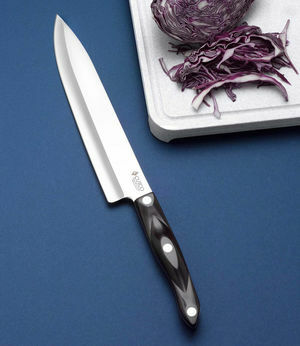 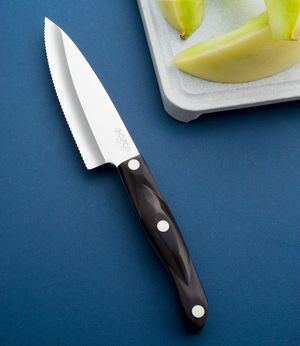 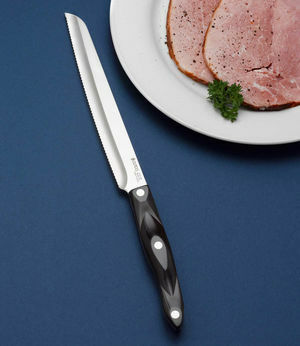 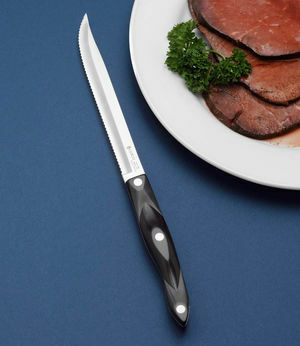 Cutco cooking knives deliver clean cuts making prep work fast and easy. 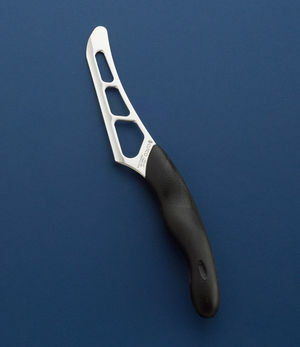 Unique handle design reduces fatigue and provides a sure grip. 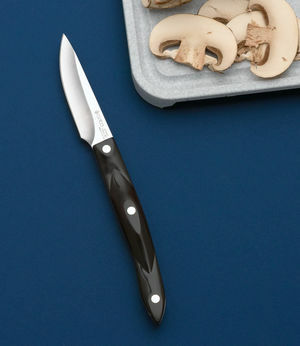 The right knife makes a difference when cooking family meals.